When you look at a high-rise building, what do you see? Sturdy walls, beautiful architecture, stunning finishes, and so forth. But what you don’t see is the groundwork or base, even though the building’ s stability and longevity weighs heavily (excuse the pun) on the strength of its foundation. 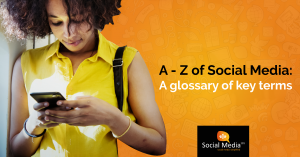 Similarly, for your social media activities to succeed, you need a strong foundation i.e. a social media strategy. A well researched; developed and executed strategy can make a huge, tangible impact to the business. 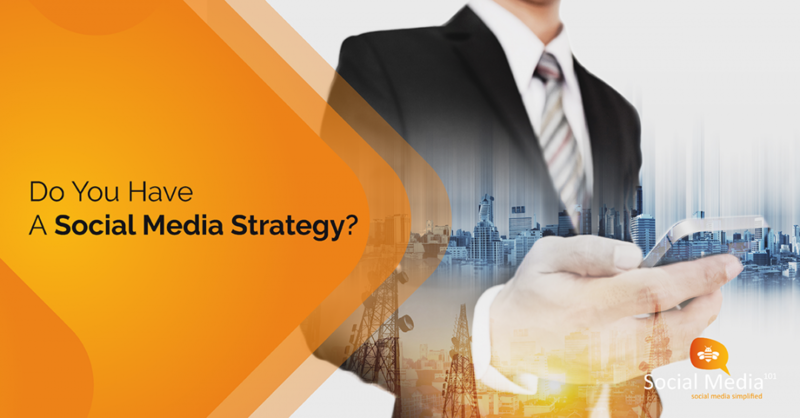 This article delves into the reasons why a social media strategy is a must for all businesses. Why you need a social media strategy. The first step is to look at the way you view social media. It is not just an online billboard to market your products and services. 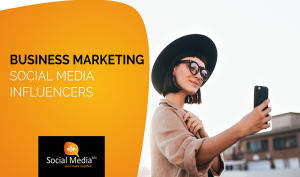 Think of each of your social media pages as a dedicated channel to showcase your brand to your ideal target market of prospects and existing clients. This information can take the form of different content and media types based on your priorities. Your social media accounts act as valuable business platforms used to promote your key objectives. Content on these platforms should therefore be strategically planned for maximum business benefits. 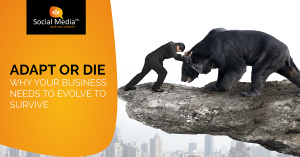 All business functions should serve a purpose or achieve a goal. The same goes for social media activities. You need to define what business objectives you want to achieve via your social media platforms. Note that these are not limited to purely marketing goals, but rather, the core focus areas of the organisation as a whole. Bench-marking should be set by having expectations of the outcomes per objective. Planning needs to not only focus on short- and medium-term business goals. It needs to also lay the foundation for long term brand objectives. 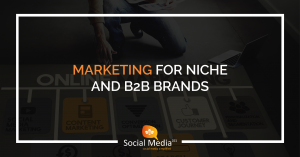 These could include the way the brand is perceived, increased brand affinity, brand market positioning, other growth-related factors. Remember that your social media posts form part of an ongoing timeline, and this should reflect long term brand goals. Your social media pages need to reflect brand corporate identity (CI) and ethos. This is done by ensuring all content is in line with pre-defined criteria in terms of communication tone, visual factors, design style and type of content. In addition, all content needs to have a standard of quality. Consumers make snap judgements based on their perceptions – make sure your brand is perceived as a quality brand both offline AND online. Unfortunately, many businesses put out content based on their needs and preferences. This tactic is not effective with online audiences. Instead, research into consumer wants and needs should form the basis of content planning. Social media platforms themselves provide insight into market, industry and customer behaviour. These reports and data metrics show the techniques that yield the best results. You are also able to set up your own A/B or marketing testing activities based on your required criteria or priorities. The success rates of most traditional business activities are assessed by analysing data and tangible outcomes. For some reason, the same approach is seldom used when it comes to social media. 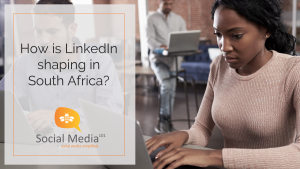 Whether your social media management is handled in-house or is outsourced, you need to know what you are getting out of it. As mentioned above, you first need to set objectives based on a defined timeframe. At the end of this period, you need to review the success of activities in order to ascertain your return value. Be sure to use reliable and useful engagement-based metrics that aid in decision-making (click here for more on social media metrics). Many brands do not invest sufficient time and resources into their social media activities. Some companies assign the management of their accounts to junior staff members with limited experience on how the platforms work. Considering that a social media business page often has much more reach and impact than any other single business touchpoint, this is quite concerning. Social media is a valuable business tool and should be viewed as such. 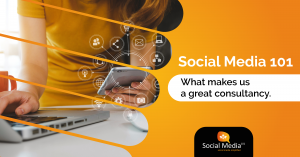 Once you capitalise on the opportunities that social media has to offer for your brand, you will see the value of using your platforms in a strategy-based manner to drive your business goals. Are you ready to take your social media to the next level? Contact Social Media 101 for everything from strategic planning to full scale social media content creation & management. CLICK HERE to get in touch with us.